For true versatility, nothing compares to the natural beauty of our paper-backed, premium-matched veneer. Each sheet is tenderized and sanded to meet our stringent quality inspection. NBL® laminates provide the custom woodworker with superior flexibility and performance when compared to other wood-backed products. NBL®’s patented 3-ply construction produces an extremely pliable, moisture-resistant sheet without the black edge associated with phenolic and foil backers. 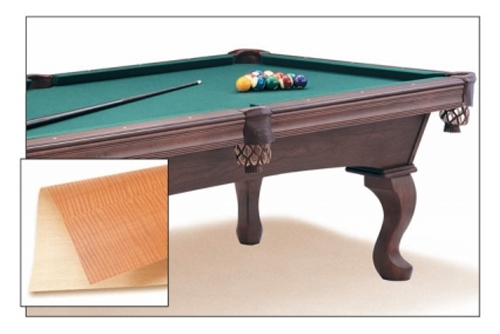 DuraBack™ is a unique product designed and engineered as an alternative to traditional laminate backed veneer. 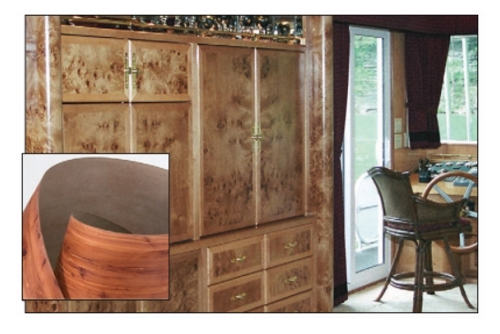 This hardwood veneer product is very popular in some markets where solvent-based adhesive restrictions require woodworkers to use water-based glues. 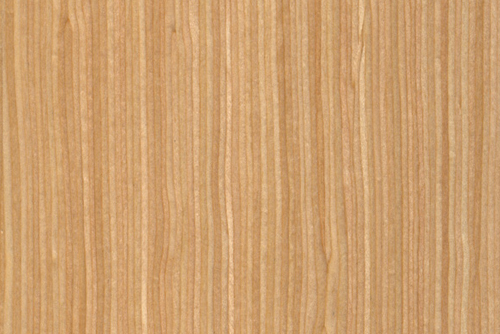 FormWood PSA hardwood veneer provides a simple and easy alternative for applying veneer without the need to use a secondary adhesive. 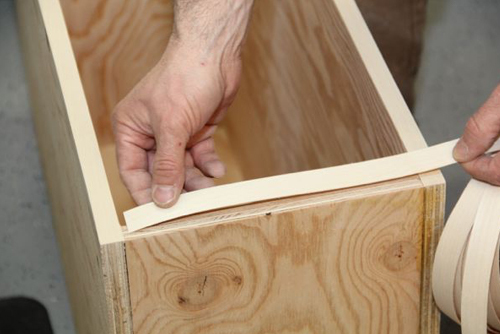 Utilizing the best quality 3M™ Brand PSA adhesives, our peel & stick veneer provides a permanent bond to any smooth substrate that is dry and free of dust and contaminants. 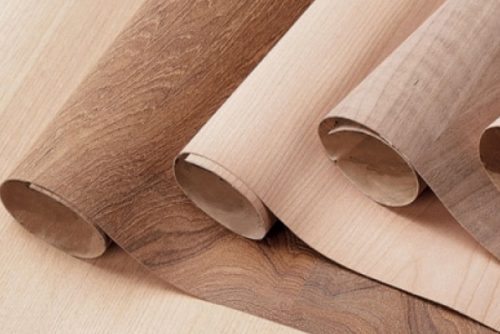 FormWood Industries is a North American manufacturer of custom veneer faces, flexible veneer, NBL® wood-on-wood laminates, architectural veneer plywood, and edgebanding. 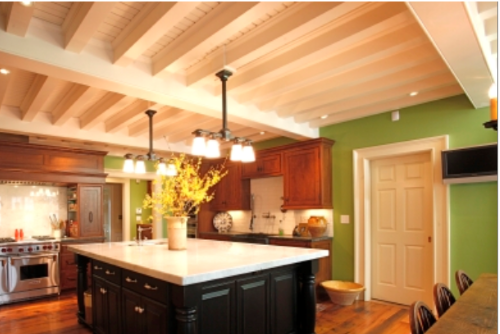 Producers of furniture, casegoods, cabinets, store fixtures, perimeter walls, doors, dash boards, and boat interiors have relied on our products and technical assistance since 1972. Provide a look more beautiful that Mother Nature intended. Uni-FormWood™ laminates feature guaranteed color and grain consistency and are surprisingly less expensive than their naturally imperfect, real species counterparts. 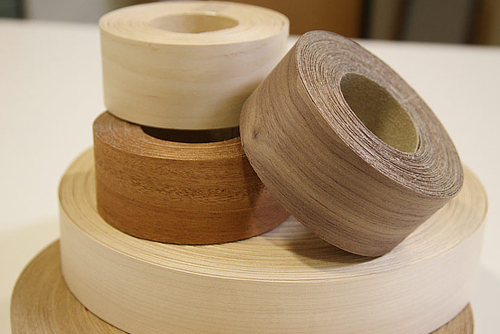 These reconstituted wood veneers are defect-free, identical from sheet to sheet, and are offered on your choice of backers from paper to plywood. FormWood’s Form-Edge™ Edgebanding is produced by joining individual pieces of veneer together into a continuous master roll by finger-jointing the veneer. The rolls are laminated with a fleece, then sanded and slit to finished widths.